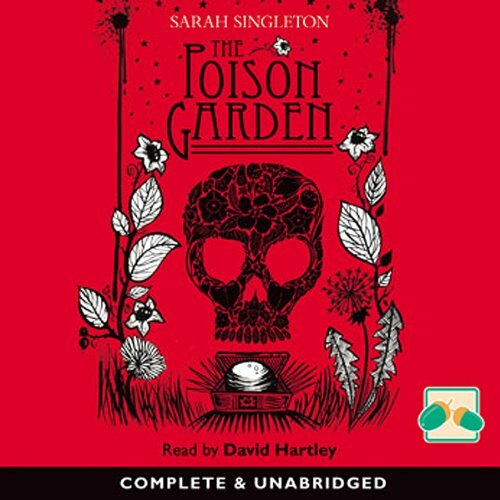 Showing results by author "Sarah Singleton"
Thomas has inherited a magical box from his dead grandmother which provides entry into a mysterious garden where her ghost warns him she was poisoned. For once she belonged to an arcane guild whose members each cultivated a garden and mastered the arts of poison, perfume and medicine. The remaining guilds members jostle for power as one by one, they are murdered. Can Thomas solve the mystery before he in turn is threatened? Mercy and her sister Charity live in a twilight world, going to bed just as the sun rises. Their house remains shrouded in perpetual winter, each day unfolding exactly the same as the last. Mercy has never questioned her widowed father about the way they live and why, until one day, she wakes up to find a snowdrop on her pillow: a first sign of spring and a nod towards a new future. A meeting with the mysterious Claudius unsettles Mercy and starts her on a winding path through the family's history.